This week Adweek brought together some of the biggest brand CMOs—from the leaders of Target and Hilton to GE and The New York Times—to talk about the challenges and solutions facing brand marketers today. During the half-day discussion we also heard from four next-gen founders who are challenging the status quo. Here are some of the big takeaways from the leaders of today and tomorrow. 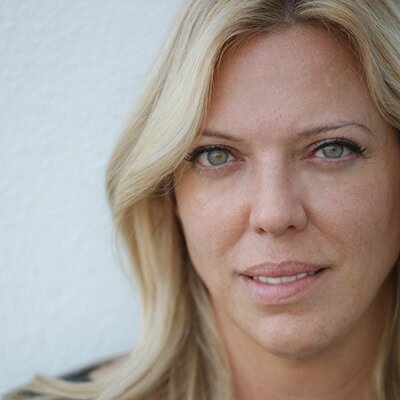 Nadine Dietz is editor, Brandweek Inside the Brand, CMO Moves, Innovators, Gen ZEOs, Women Trailblazers, Challengers and Brand Geniuses.